For the remainder of this year and during 2015, we will be focusing on continuing to build the profile and reach of the publication Business Airport International and so Business Airport World Expo will not be taking place. 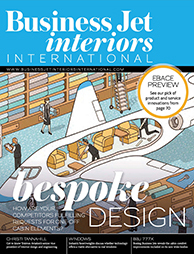 The magazine, which is already circulated to 15,000 executive jet owners and operators worldwide and boasts an extremely popular weekly news web site, will very much continue to be published four times a year. Indeed, with no World Expo in 2015, the magazine will have a greater presence at the established exhibitions, namely EBACE, NBAA, and MEBA. Our editorial team will be out in force and we're continuing to witness record subscription requests for the publication. 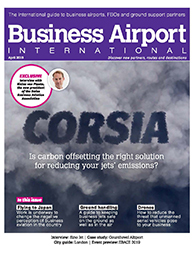 To receive a copy of Business Airport International, click here. 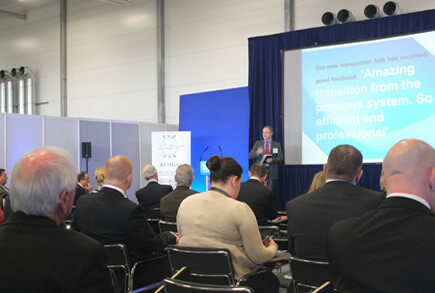 Visitors to Business Airport World Expo, which was launched in 2011, include executive jet, corporate fleet, private charter and private owners and operators’ chief pilots, operations directors, scheduling directors, CEOs and managing directors as well as brokers. Exhibitors include FBOs, business and general aviation airports, MROs, handling agents, and refuelling companies from all over the world. Whether you are looking for new routes, loyalty schemes, new partners or to meet up with your established suppliers in one convenient location, Business Airport World Expo 2015 is the place to be. 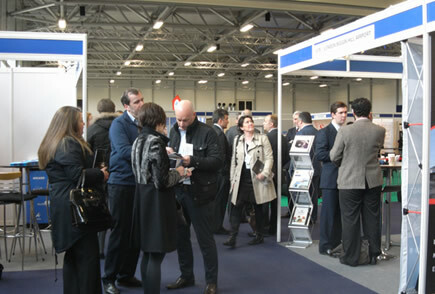 Business Airport World Expo is organised by UKIP Media & Events, the world's premier international trade show organiser and magazine publisher operating in the automotive, aviation and transportation sectors. 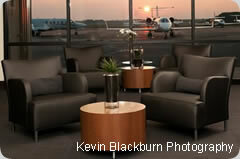 The company publishes Business Airport International magazine. It is an international organiser of fifteen industry-leading exhibitions, working globally in Shanghai, Detroit, India, Middle-East, Cologne, Copenhagen and Hong Kong. The company is well known in the aviation sector having created Aircraft Interiors Expo, which was launched in Cannes before it transferred to Hamburg; it subsequently launched Aerospace Testing Expo in North America and Europe.